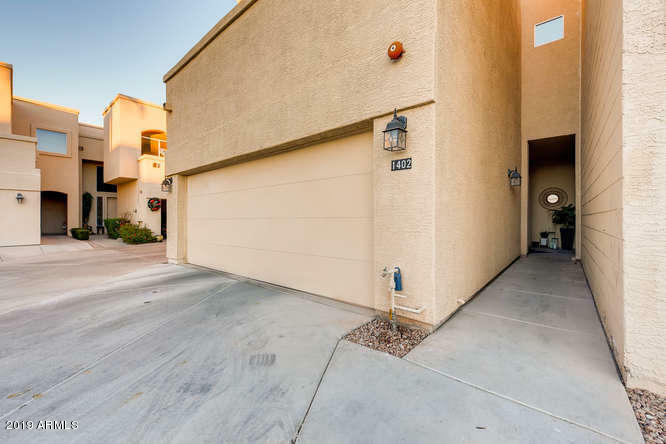 All TOWNHOMES ON CORAL REEF L homes currently listed for sale in Gilbert as of 04/22/2019 are shown below. You can change the search criteria at any time by pressing the 'Change Search' button below. "Fantastic waterfront home with incredible views! This elegant 3 bed, 2.5 bath cul-de-sac home is located in the fabulous Islands Community. Relax and enjoy fishing from your backyard! Your gourmet kitchen boasts a functional island, breakfast bar, and lovely maple cabinets. Your living room has great water views and natural lighting. Upstairs, your master suite has a private balcony and a full master bath. 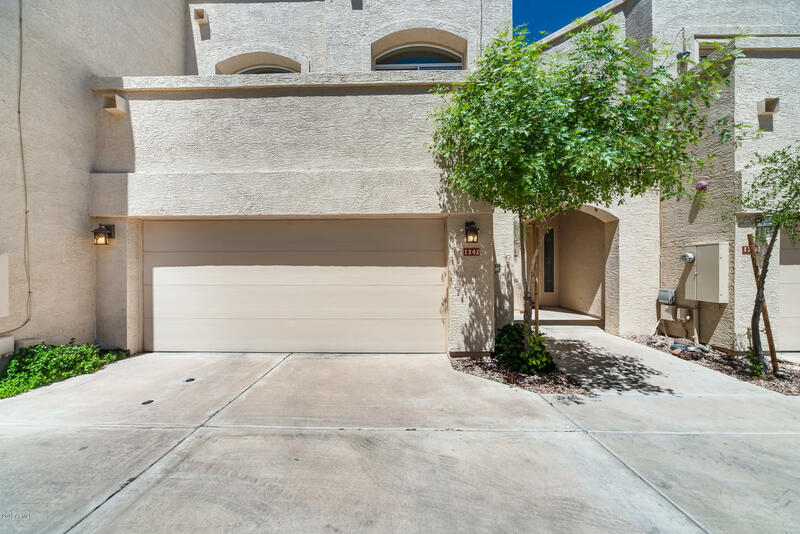 Fabulous wood flooring and neutral carpeting in all the right places enhance the living sp"
"This waterfront neighborhood in the heart of Gilbert will not disappoint! Just steps away from the water, this 3 bed, 2.5 bath at 2390 sq. ft. will make you feel right at home. This home has beautiful upgrades including wood-tile plank flooring, granite countertops, white cabinetry and an open floor plan that leads to the back patio with a beautiful view of the lake. Huge master bedroom with a walk-in closet and upgrades throughout the master bath. This one won't last long in the highly sought a"